I have been licensed as a physical therapist for over 24 years and certified as an athletic trainer for 20 years. In 2010, I received certification through TPI as a golf fitness instructor. 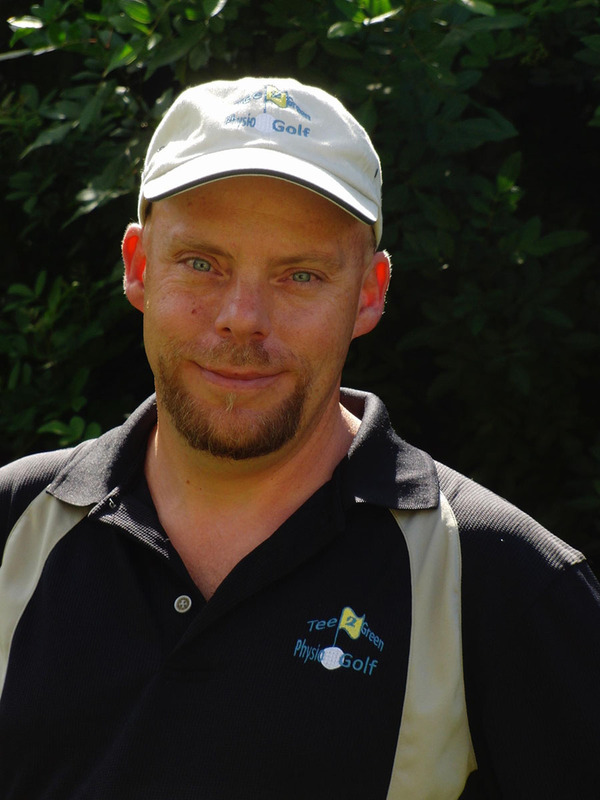 I started Tee 2 Green Physio-Golf that year to help keep golfers golfing. Recently, I became certified with Functional Movement Systems for SFMA (Selective Functional Movement Assessment). I am excited about the potential the SFMA brings with the TPI screen to better help golfers in my area improve the physical side of their game. My current set up functions like home health as I travel to my clients at this time. I am a licensed physical therapist/ certified athletic trainer living on the west coast of Florida. In 1990, I graduated from the University of Indianapolis with my masters degree in physical therapy. I completed my certification in athletic training in 1994. In the early 2000s, my interest in the physical side of the golf game was piqued. I picked up the sticks for the first time when I was 13 years old and have always enjoyed the game. It was an opportunity to spend quality time with my father (who still likes to point out the time he beat me and had to take me to a mountain top course in Kentucky to do it). Currently, my fondest memories are with my daughter, a junior golfer that has great potential. My only recent win was taking her to Alaska and coming out on top (it helped to handicap her with clubs she had never played with before). Given my background in therapy, I saw the connection with the bodys ability to move and the impact that could have with the game of golf. The more stable, mobile and stronger a golfer is, the better their performance could be on the course. This led me to take multiple continuing education courses and ultimately finding Titleist Performance Institute. The idea of being part of a team to help keep golfers golfing was very appealing to myself. This appeal strengthened when my daughter started playing and exhibiting her potential. The more I learn, the more I can help the golfers with whom I come into contact. There is one club that every golfer brings to the course with them EVERY time- their body. 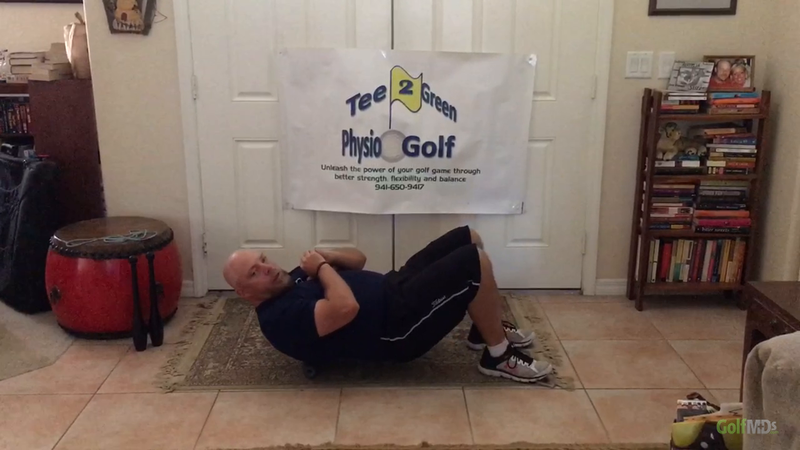 The goal, or mission, is to assist golfers to improve their body to improve their game. "If I didn't have Jeff coming to see me every week for over 2 yrs I probably wouldn't be playing golf today. I encourage you to try Jeff and just see how much better you feel." 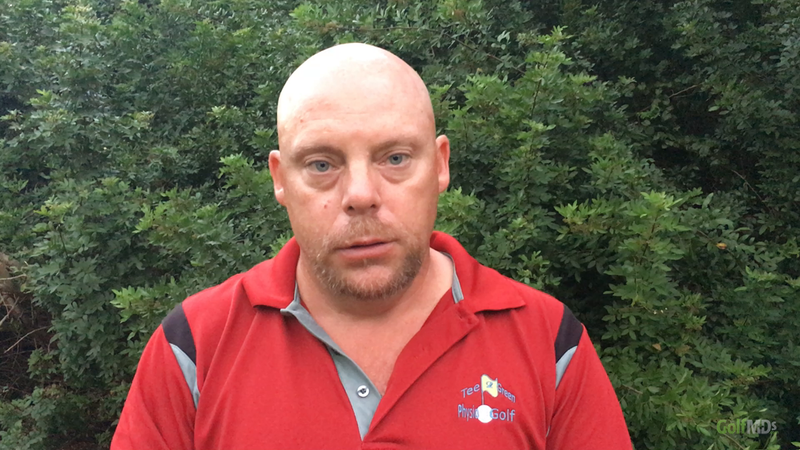 "Jeff has been instrumental in helping me to improve my game and my general fitness. Each session is tailored to my specific needs at that time." MyTPI.com delivers education, tools and professionals to enhance your pursuit of a more effective and healthy golf swing. "My swing is so bad I look like a caveman killing his lunch"
I subscribe to this quote as teaching the golf swing falls way outside my milieu. Below are the "swing doctors" I've had opportunity to work with on improving golfer's games.